Lovely spacious 2 bedroom apartments within a well managed and secure complex just a few minutes’ walk to the beach. 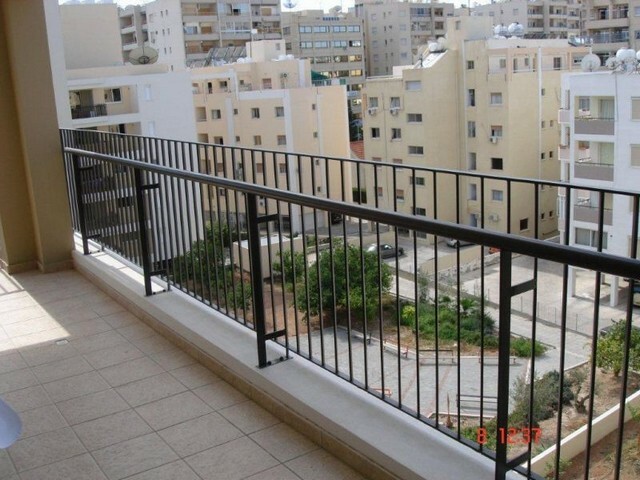 Two apartments are available one is on the top floor and both have approximate covered areas of 120m2 including the balcony, a separate fully fitted kitchen, private parking and storage room. One has air condition units in all rooms installed while the other has provision. Both apartments are available separately each at the price shown.